I have to send a great big thanks again to DCModern (especially Elle, Heather, and Jessie) for putting this amazing top and back together! 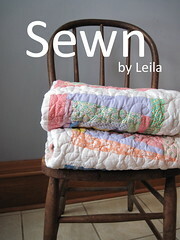 But most of the thanks here goes to Leah Day. 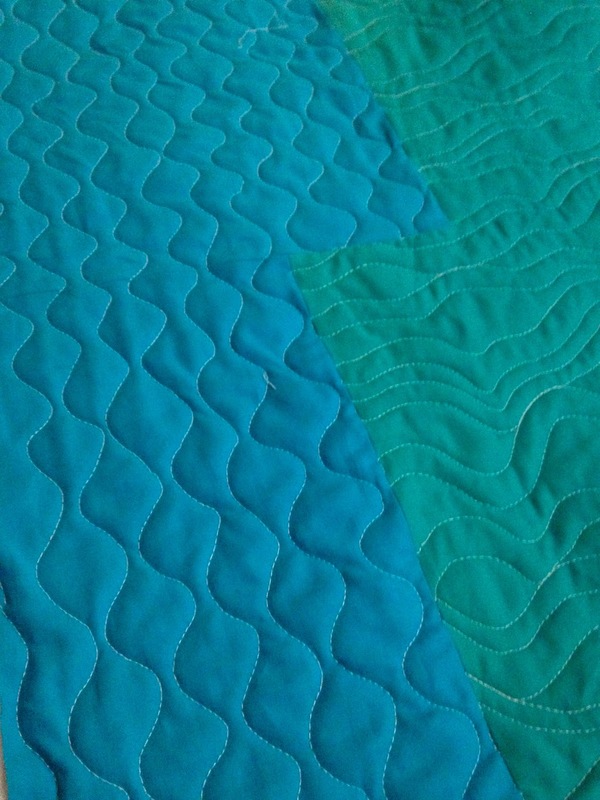 I've been reading her blog since I started thinking about free motion quilting...listening to her talk (well, reading) about how to minimize drag on the quilt, how to move the quilt in order to minimize puckering, how to get over those first few months where you feel like nothing looks right (NO ripping! 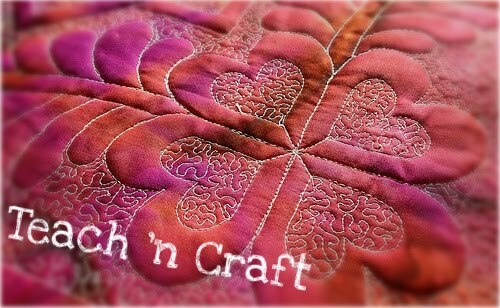 ), what stitches work in what areas, how to move the patterns around to work in a space--I could go on and on! 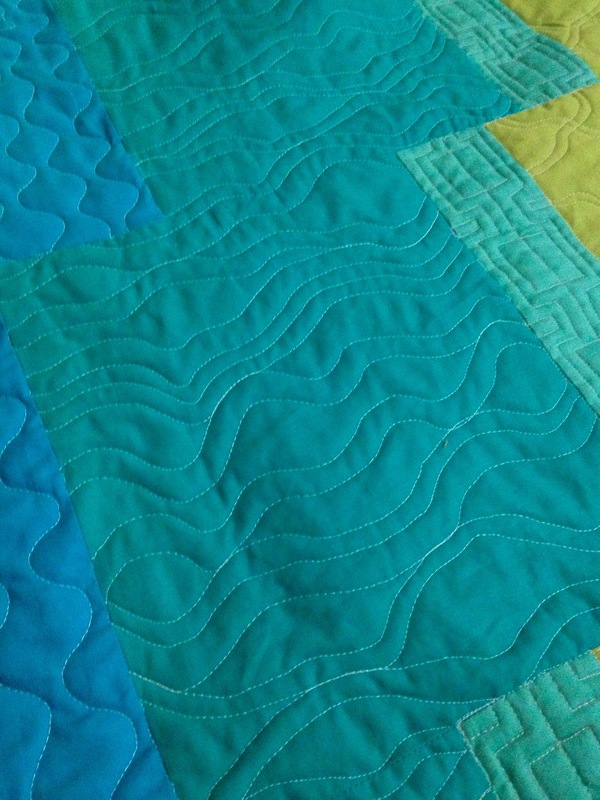 Generally, I picked up a love of quilting that is not going ANYWHERE! All of the following designs are patterns I've picked up along the way...the next two pictures show Leah's Flowing Lines, Paisley, and Quilt Busting Matrix. 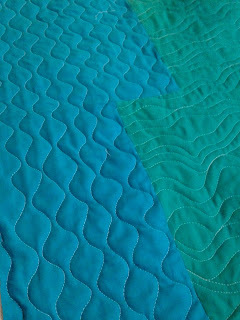 Others are from Quilting Modern and Free Motion Quilting with Angela Walters. You should go check out FMQ Friday...there's some amazing quilters out there learning and sharing along with Leah and the blog community. I hope everyone enjoys their long weekend! I know I will! What a gorgeous quilt! 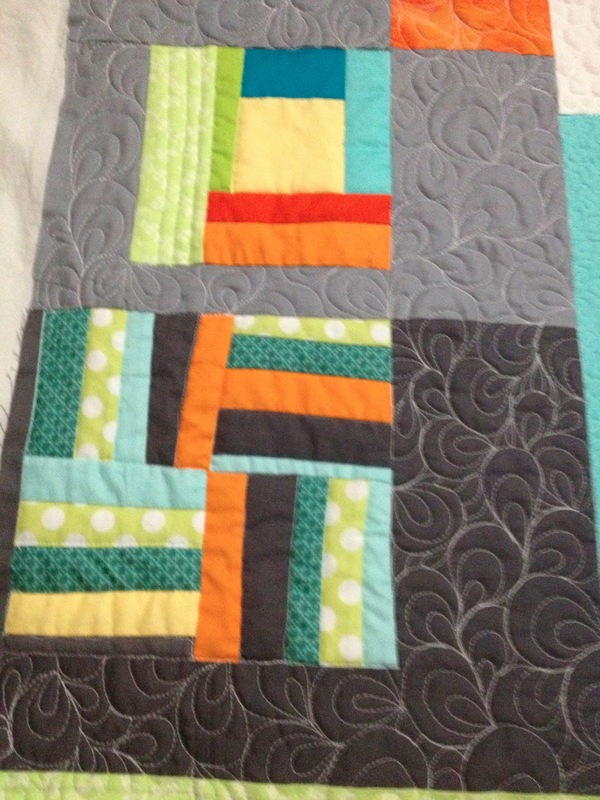 And the quilting on it is fabulous! 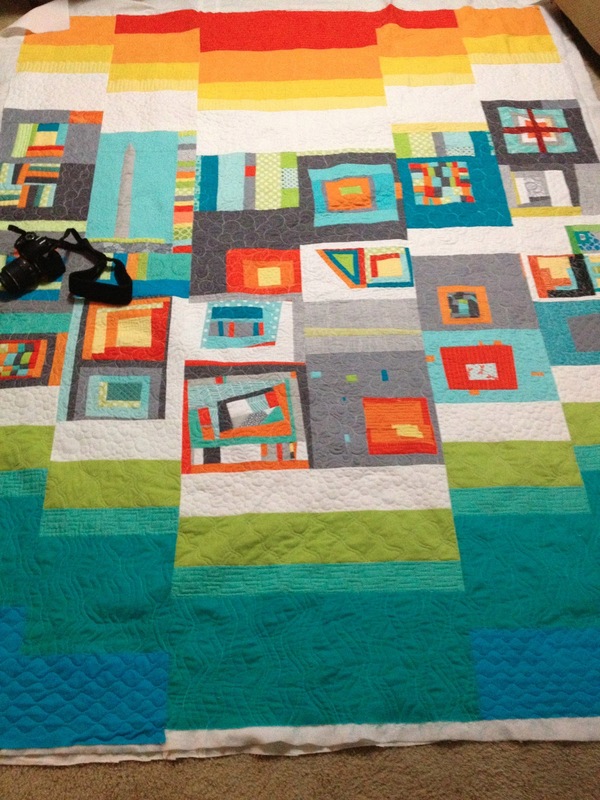 Great quilting and a great quilt! It has everything, even the Washington Monument?! Cool!! 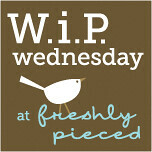 The modern piecing is great, and I like the slice-n-dice effect. your work is absolutely stunning, Aubrie.